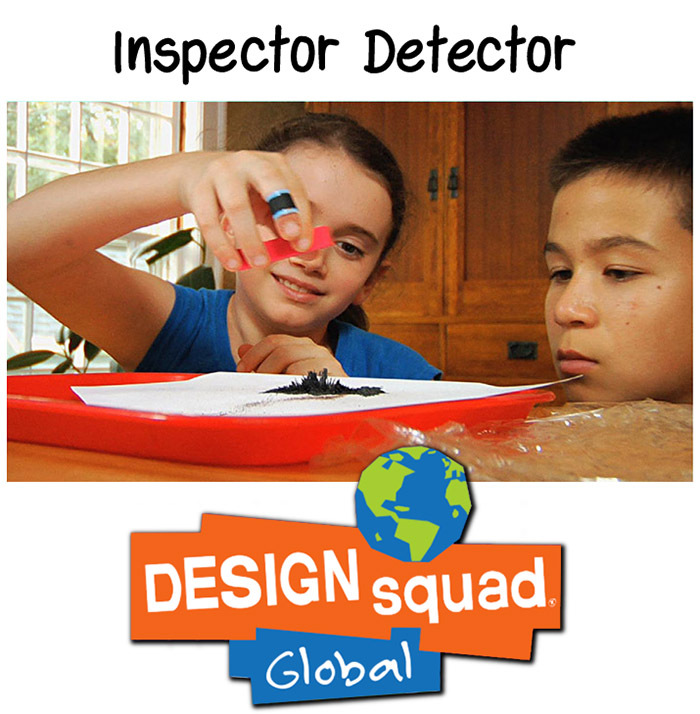 This activity from Design Squad’s Mission: Solar System uses magnets as sensors to detect the positions of hidden objects. The first link includes the downloadable guide and links to related videos. 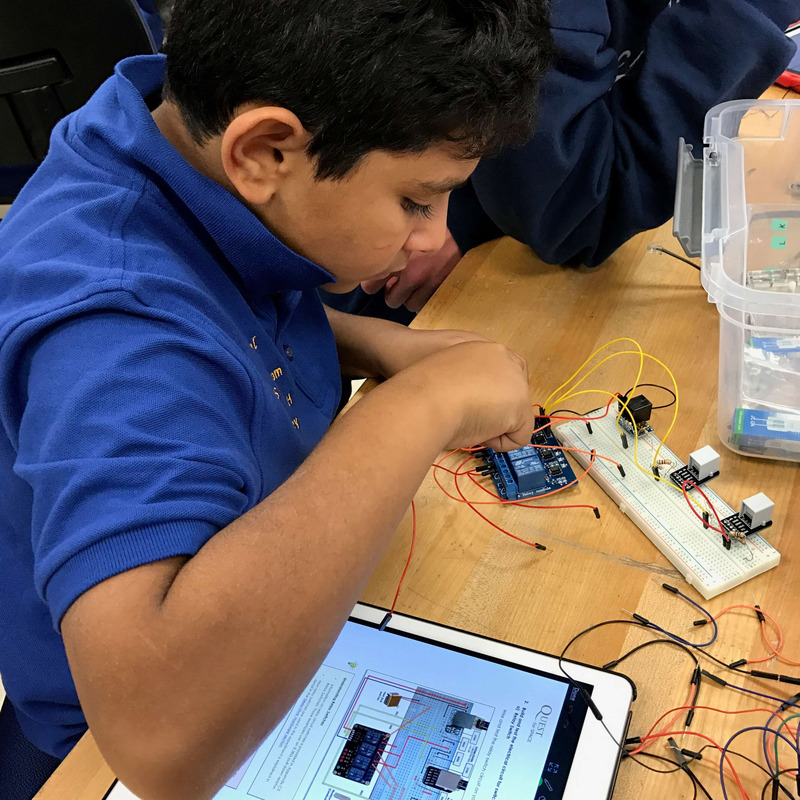 Although the main audience is afterschool programs, this activity works in classrooms too; the National Science Teachers Association (NSTA) has vetted this activity. Electromagnets are the main technology in the Controlled Dynamics Locker. They are used as sensors (to detect changes in a metal box’s position) and as actuators (to cause the box to move). Learn programming and control an automated experiment platform onboard the ISS!